WASHINGTON, DC, 4th November, 2017 (WAM) -- President His Highness Sheikh Khalifa bin Zayed Al Nahyan today issued a Federal Decree promoting Ambassador Yousef Mana'a Saeed Al Otaiba to the rank of Minister. In the announcement, His Highness Sheikh Khalifa bin Zayed recognised Yousef Al Otaiba’s loyal service to his country and his nine-year leadership to build closer ties with the United States. 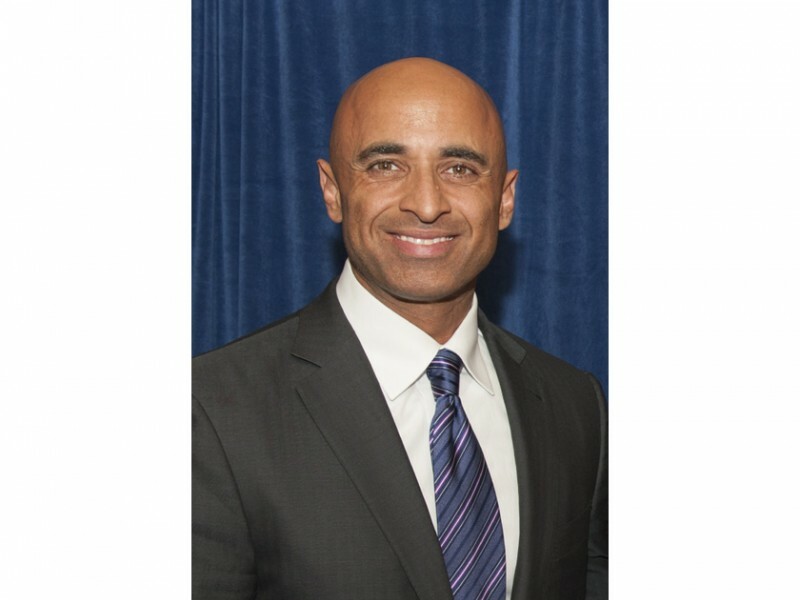 Since becoming the UAE’s Ambassador to the US in 2008, Al Otaiba has enhanced bilateral security ties, increasing military, intelligence and counterterrorism cooperation. He has also worked closely with US government officials and business leaders to deepen UAE-US economic and trade relations. He has also helped to develop closer social, educational and cultural ties via partnerships and exchanges with the Cleveland Clinic, New York University, Children’s National Medical Centre, Johns Hopkins and Smithsonian, among other US institutions. Previous to his appointment as UAE Ambassador to the US, Yousef Al Otaiba was instrumental in strengthening the UAE’s security and economic relations with other countries as Director of International Affairs for the Crown Prince of Abu Dhabi and Deputy Supreme Commander of the UAE Armed Forces, His Highness Sheikh Mohamed bin Zayed Al Nahyan. In this role, he served as one of UAE’s principal security, anti-terrorism and defence liaisons to other governments, and was heavily involved in diplomatic efforts to improve regional security and defence cooperation. Al Otaiba will remain in his current role as the UAE’s Ambassador to the US. He will continue to oversee strategic initiatives that enhance bilateral relations, including the UAE’s significant commitment to philanthropic activities that benefit underserved communities across America, enhance education for children and improve healthcare research and treatment.